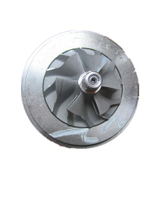 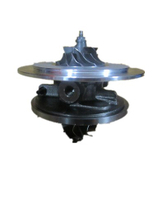 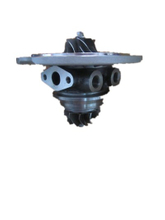 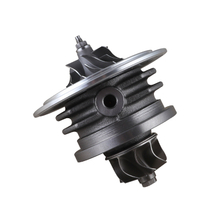 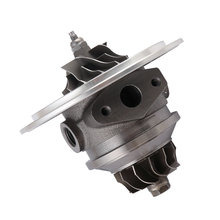 A CHRA (Center Housing Rotating Assembly) otherwise known as turbo cartridge is a fast and easy way to repair your turbo with minimal downtime and tools needed. 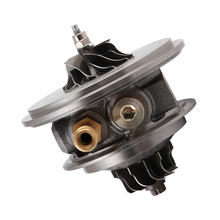 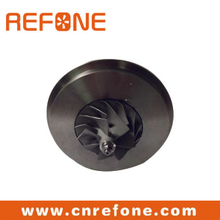 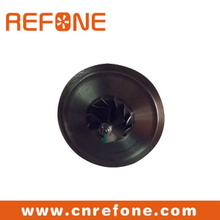 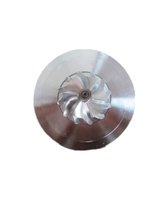 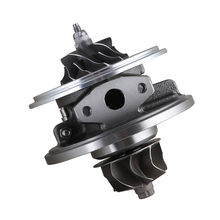 A CHRA consists of a new bearing housing, turbine shaft, compressor wheel, and all the other internal parts. 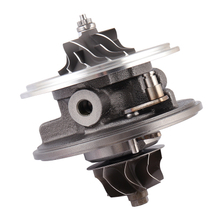 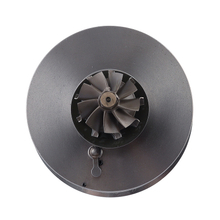 All CHRA's come fully assembled and VSR balanced from the factory so you can buy with confidence knowing your turbo will be repaired correctly.